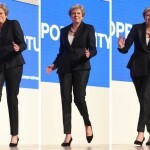 Theresa May challenges Starlord to dance off, for chance to obtain infinity stone. 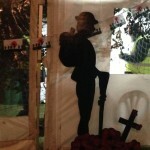 HOLSWORTHY sure knows how to say Thank you to the fallen. With a truly humbling and amazing event. Mayor of Holsworthy ‘John of Hutchings’ Imprisoned for the Greater Good.